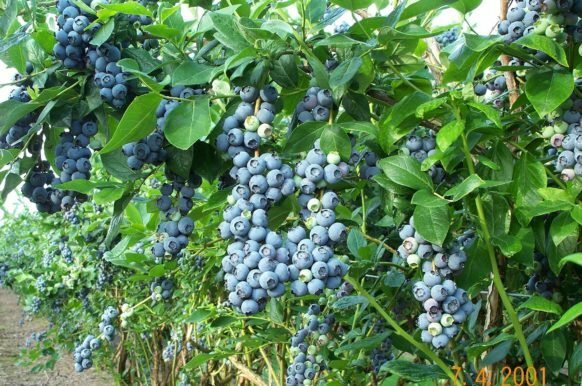 Hope you all have been enjoying the blueberries from Berry Good Farm! I know I have! Here are some more great recipes you can try!